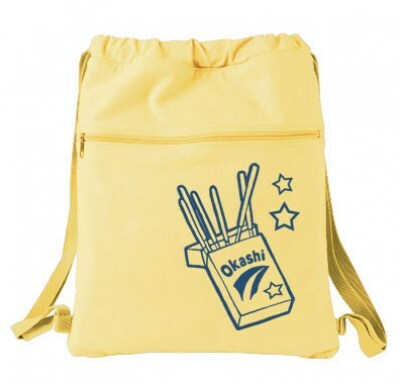 Your heart goes doki doki when Senpai is around. 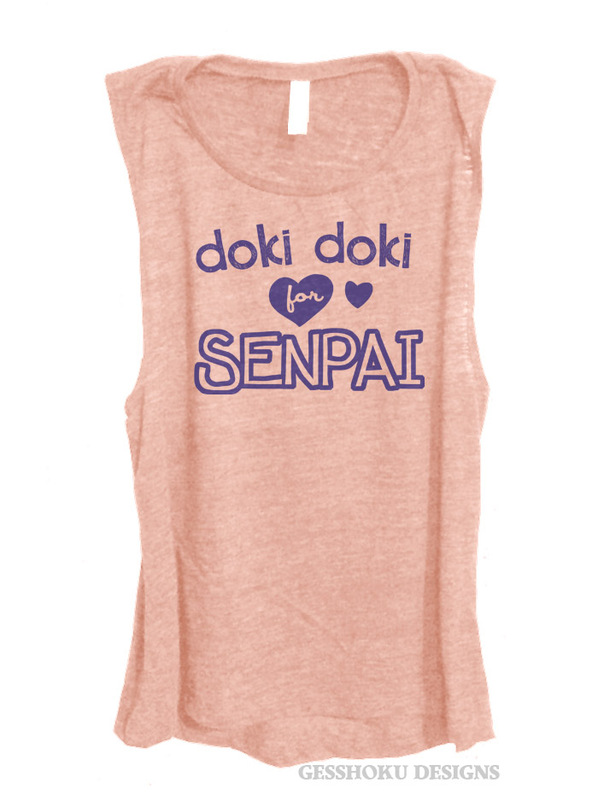 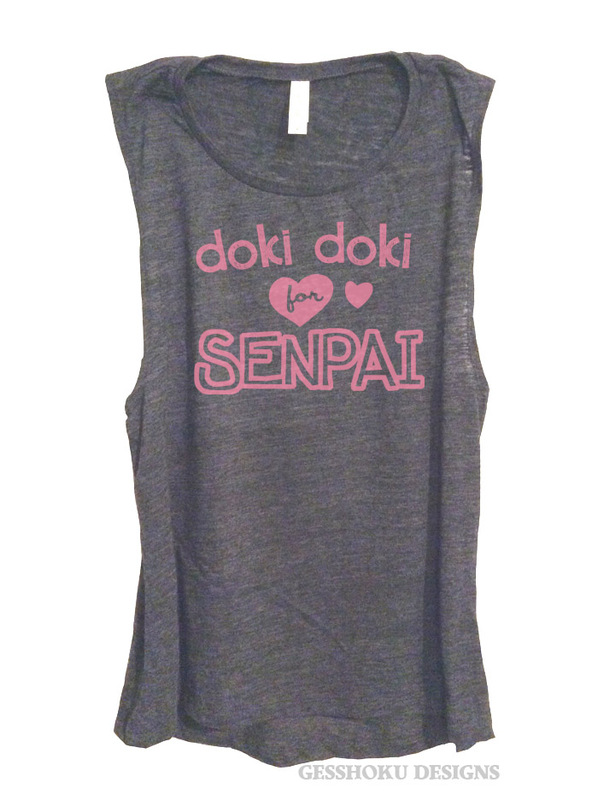 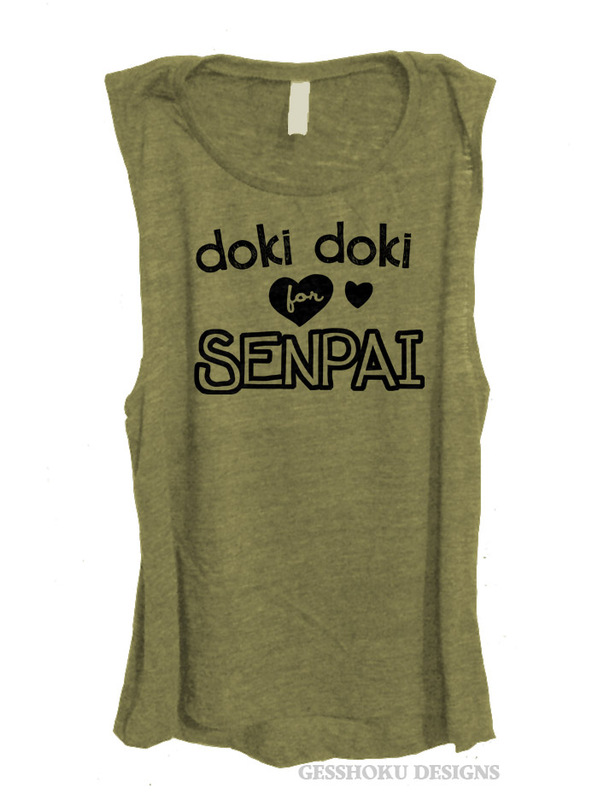 We're sure Senpai will notice you in this cute and flirty tank top. 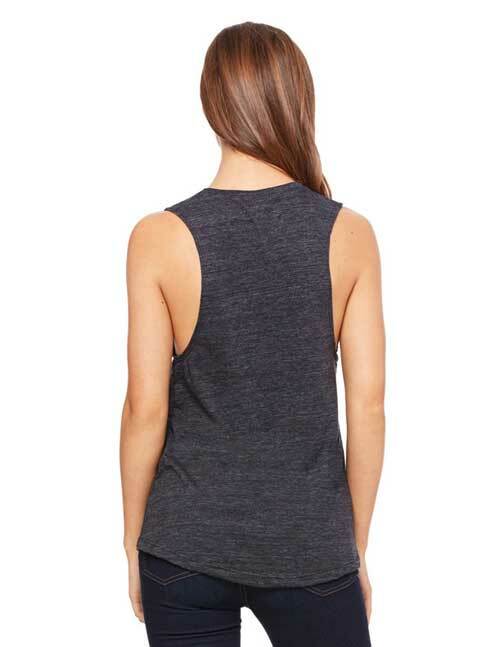 With a modern flowy relaxed fit, and comfortable scoop neck, this light-as-air top would catch anyone's eye. 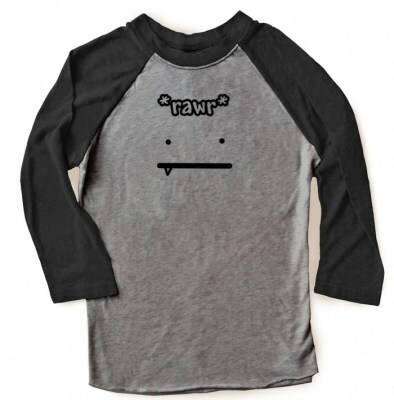 And the rayon blend fabric is so soft you certainly won't mind looking this good.